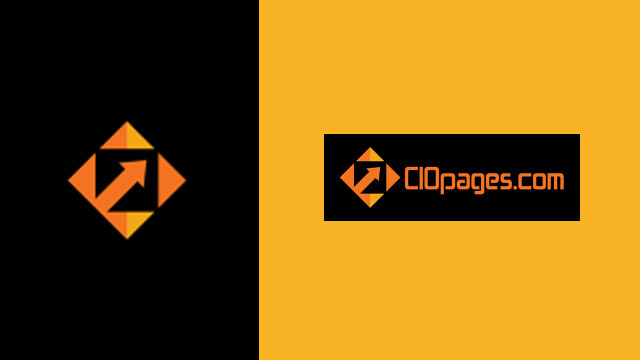 CIOPages.com offers a variety of opportunities for consulting companies and vendors to participate. Please note that we maintain strict editorial independence and will not violate the trust of our readers in anyway. So any sponsorships and advertising needs to be accretive to the values of CIOPages and add value to the CIOs and senior Tech executives.